This is going to be a short one: I haven’t done any extensive search, but I still want to make a back of the envelope note with a couple of links. Pope Kim has an article presenting the Oren-Nayar approximation they used for their game at Relic (slides of the full talk: The Rendering Tech of Space Marine). 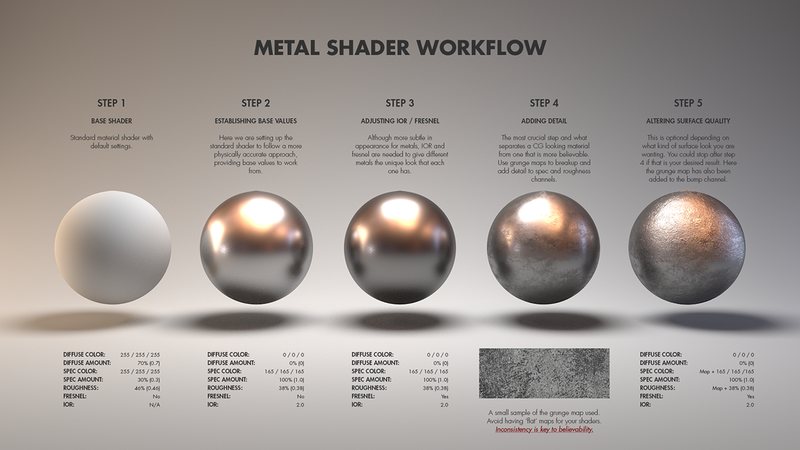 At the SIGGRAPH 2012 course, Practical Physically Based Shading in Film and Game Production, Yoshiharu Gotanda presented the shading model developed at Tri-Ace (slides and course notes), including their Oren-Nayar approximation.